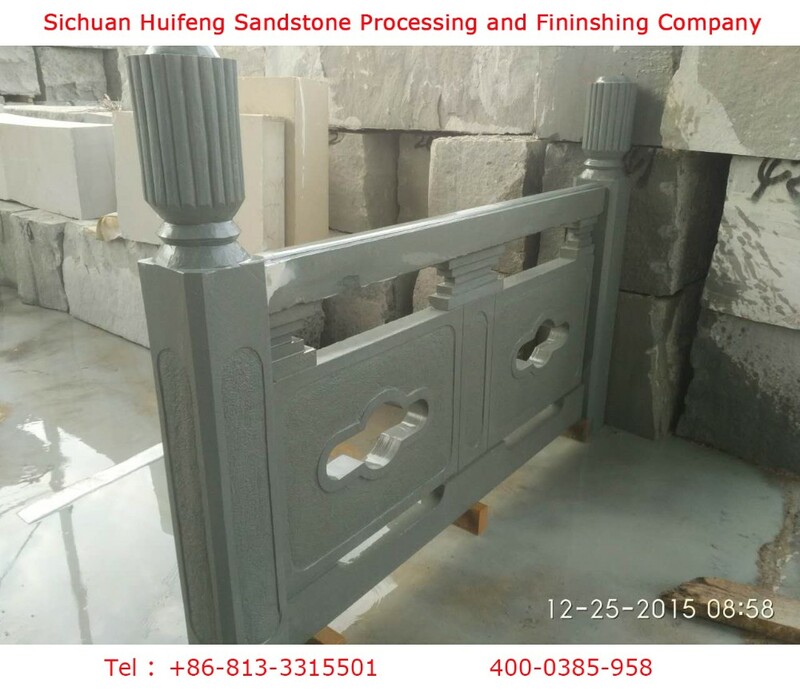 Smooth, litchi, sandblasting, natural, etc. 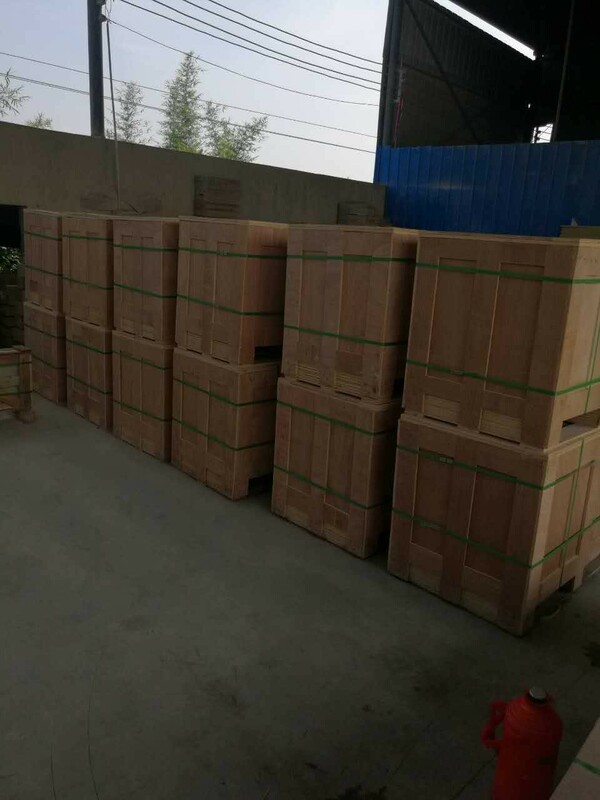 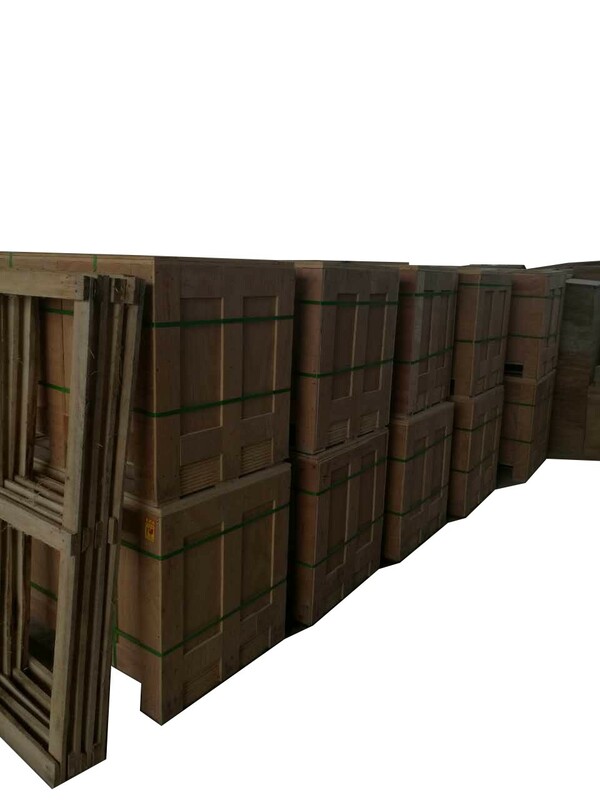 cartons and wooden crates or according to your require. 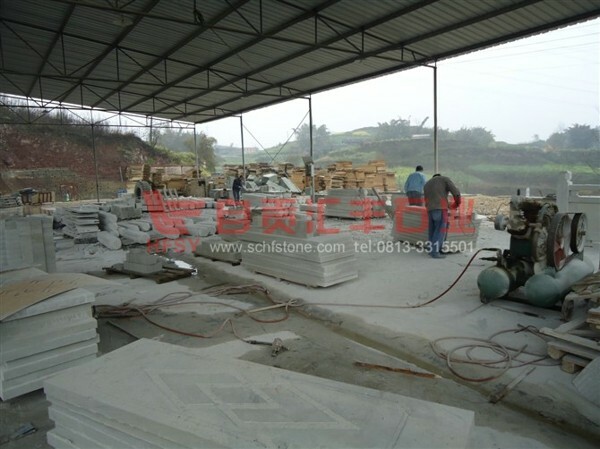 Indoor and outdoor decoration building material. 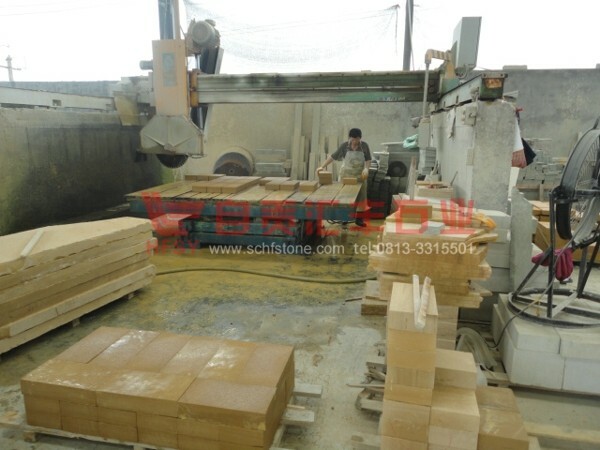 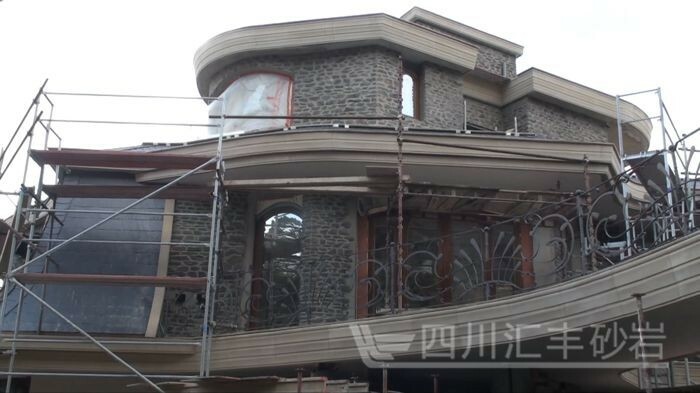 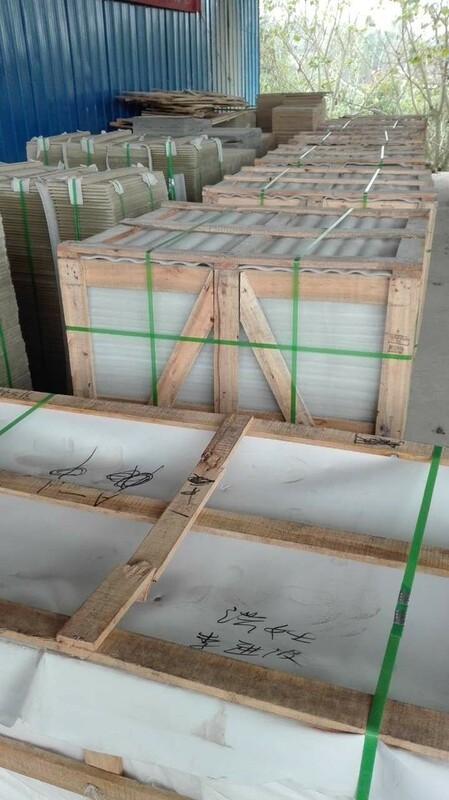 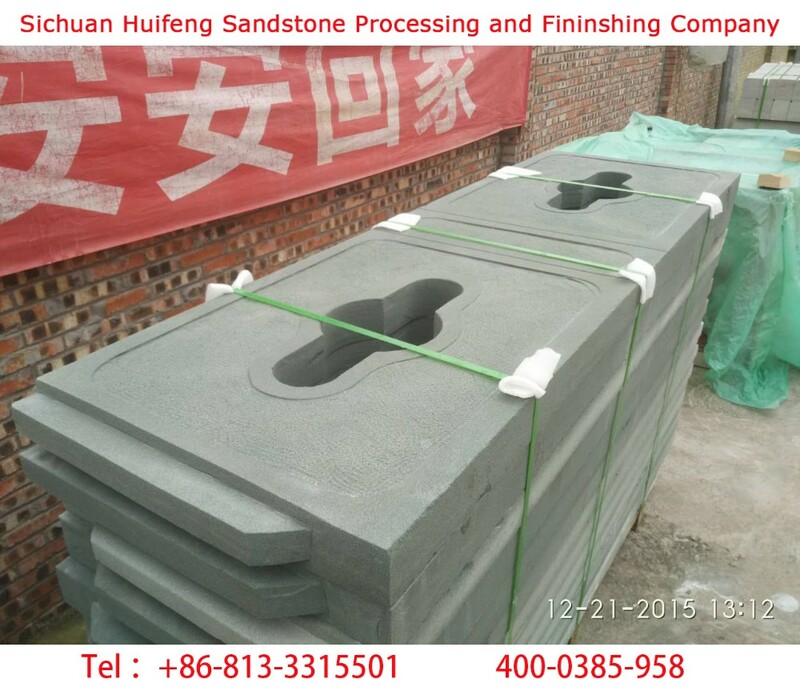 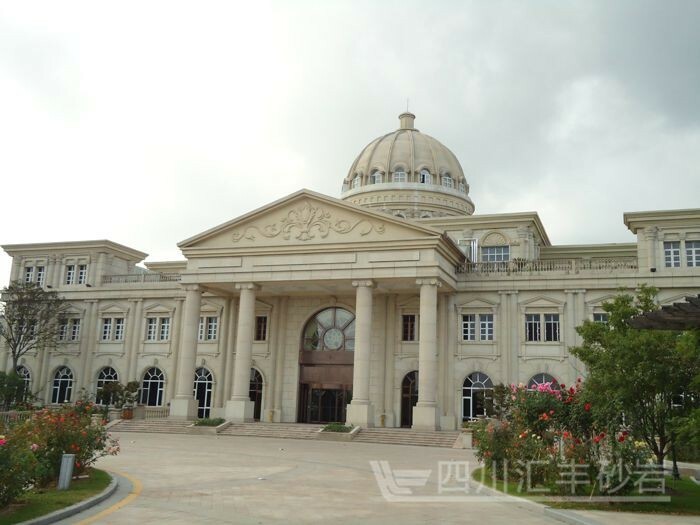 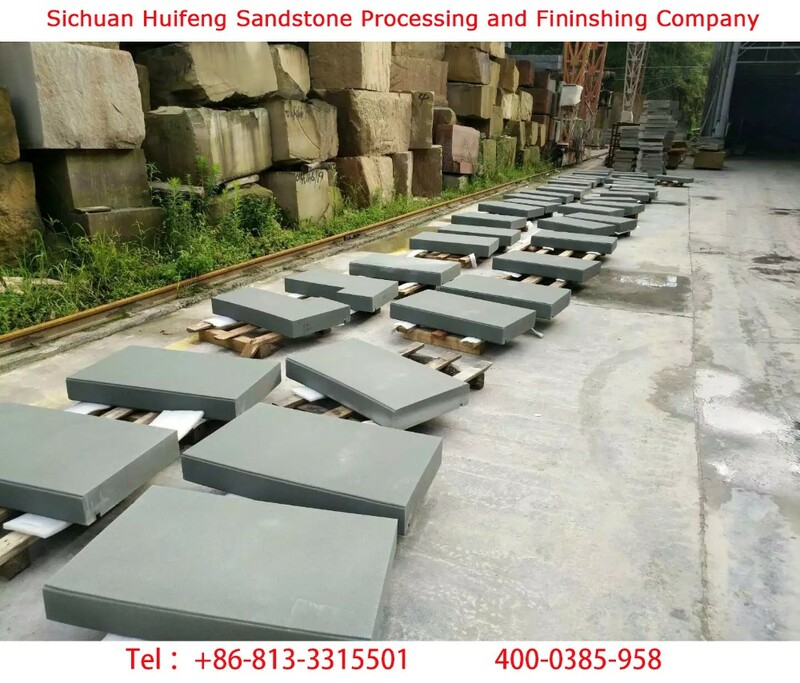 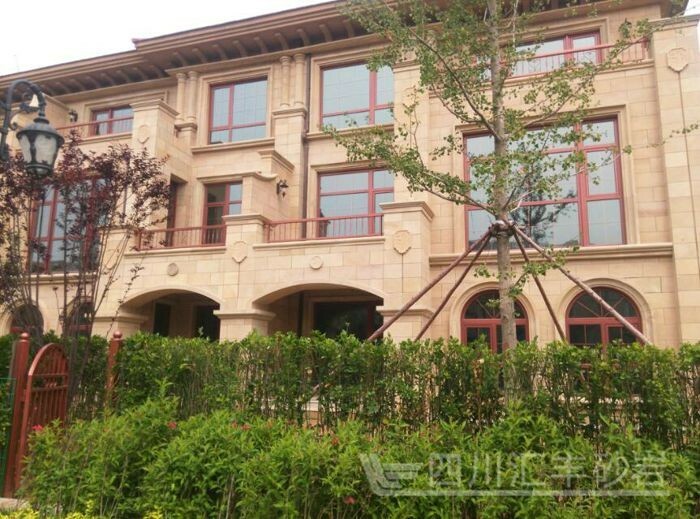 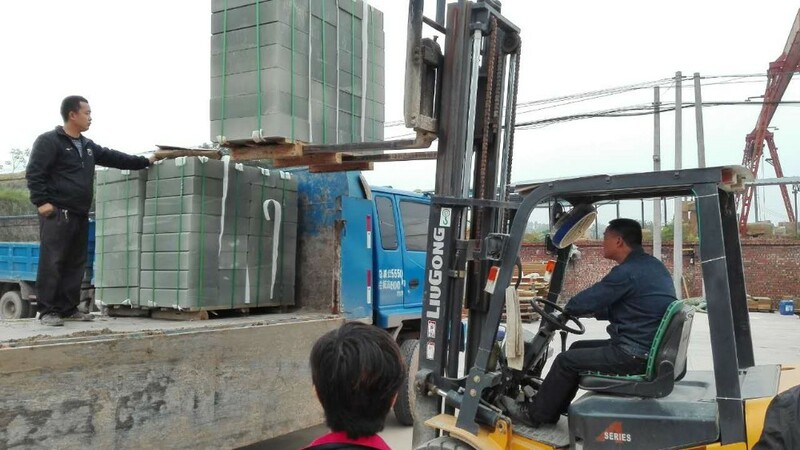 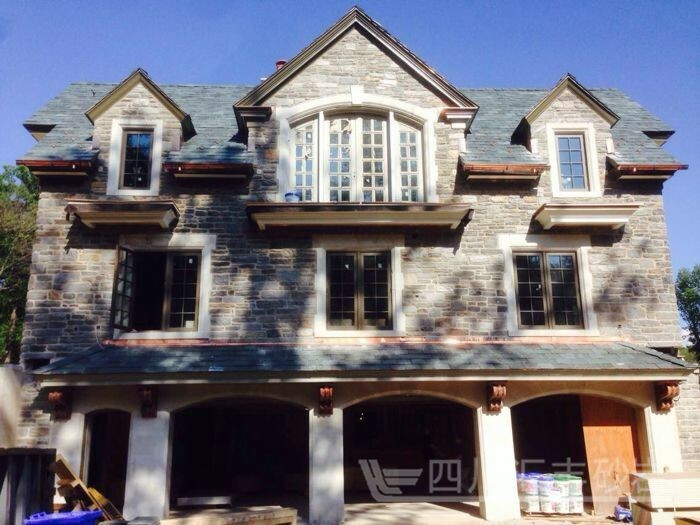 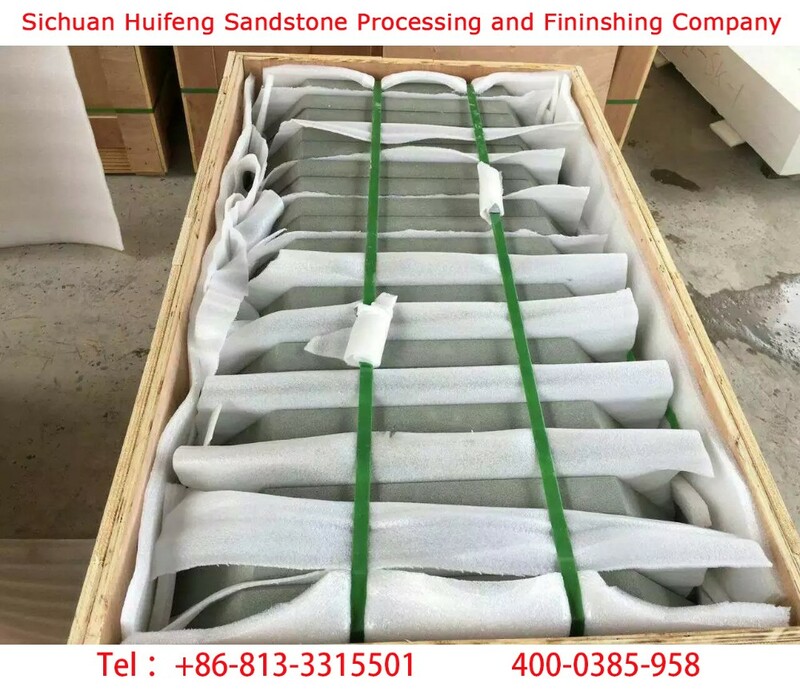 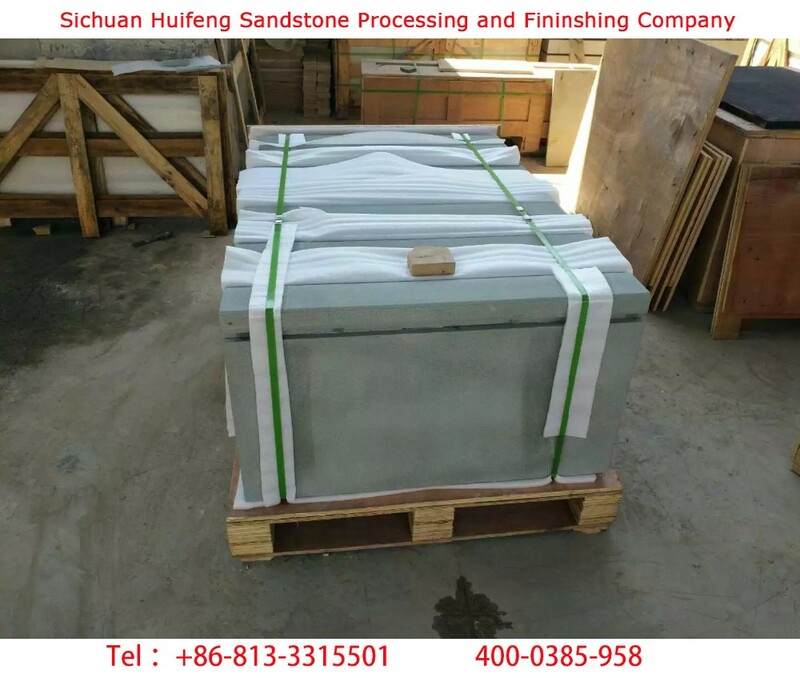 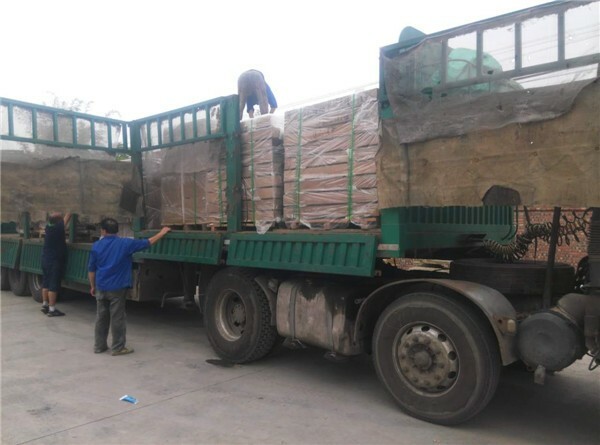 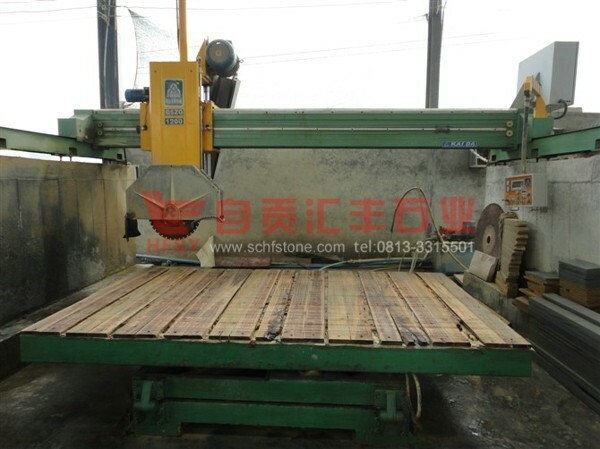 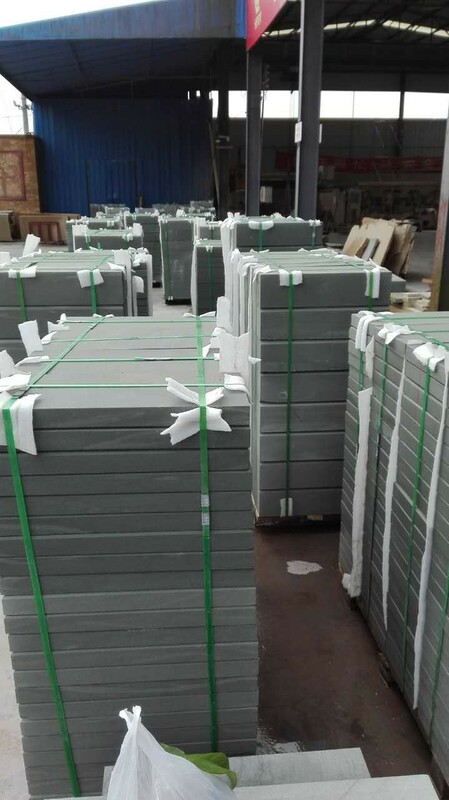 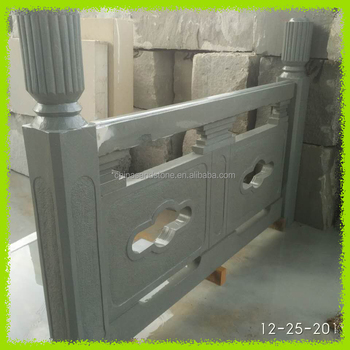 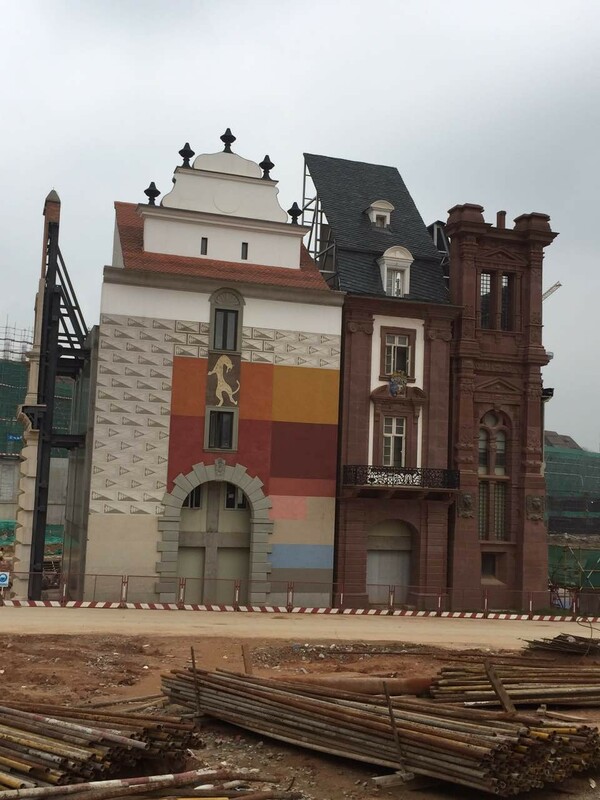 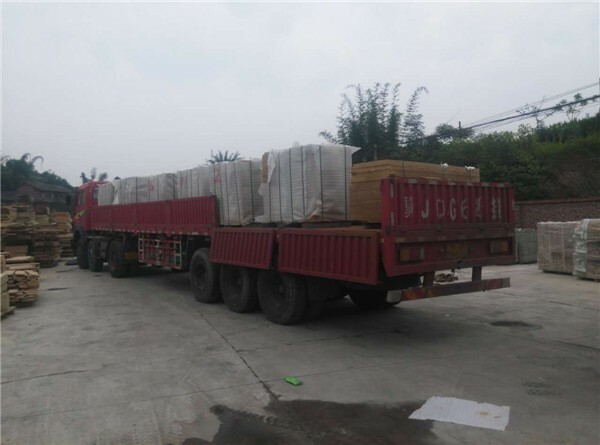 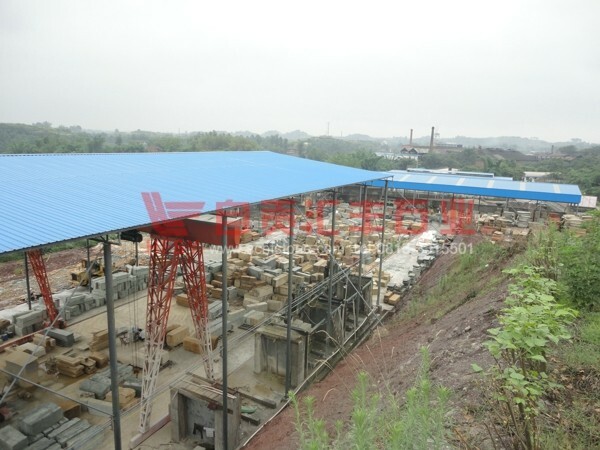 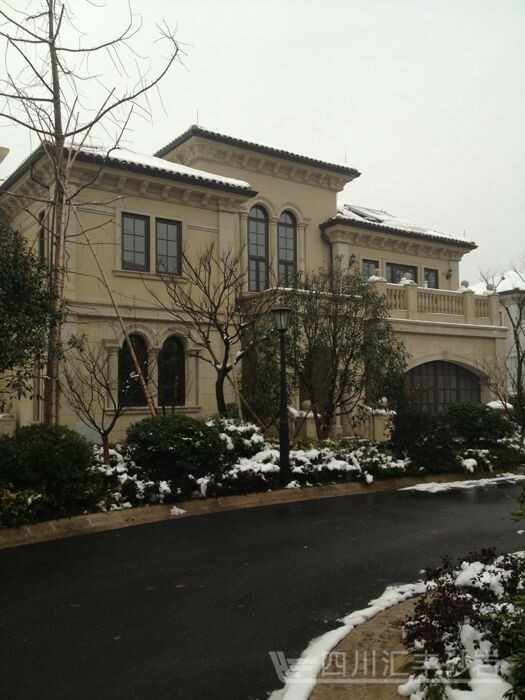 Located in the beautiful hometown of dinosaur, Zigong Sichuan, our company has the geographical advantage that lies in China's concentrate producing area of high quality sandstones such as grad sandstone, beige sandstone, black sandstone, red sandstone, purple sandstone, green sandstone, gray sandstone and white sandstone which in total of more than 50 types. 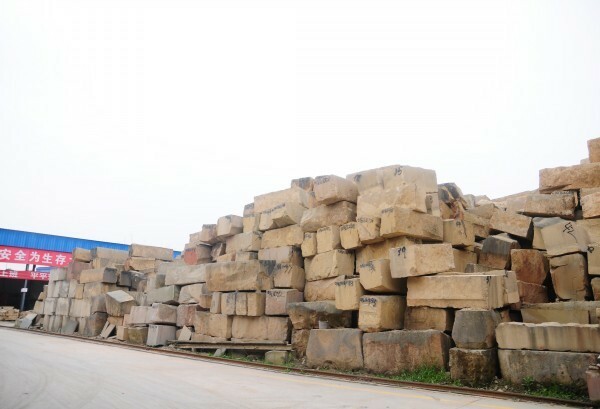 Occupying areas of more than 20,000 squares, owning more than 100 staffs and 2 modern factories, our company possesses many quality sandstone quarries and all kinds of long-term strategic cooperative granite and marble quarries throughout the country. 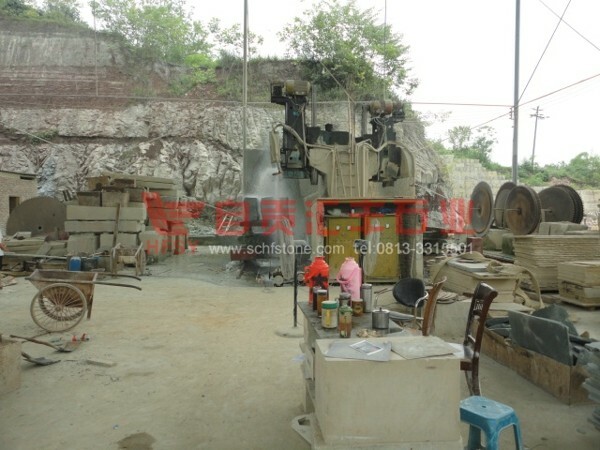 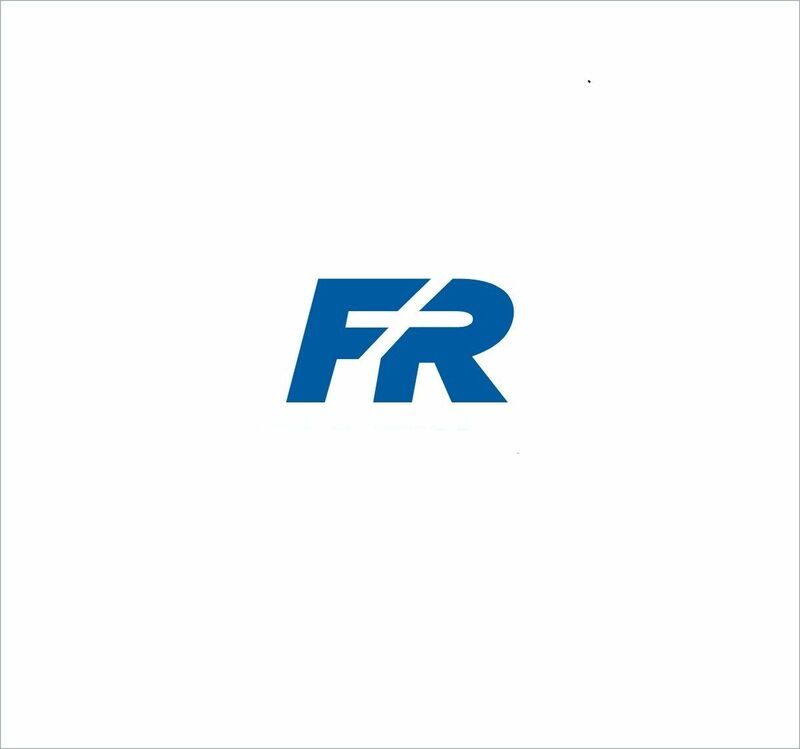 It is a real mine enterprise which produce and market all by itself . 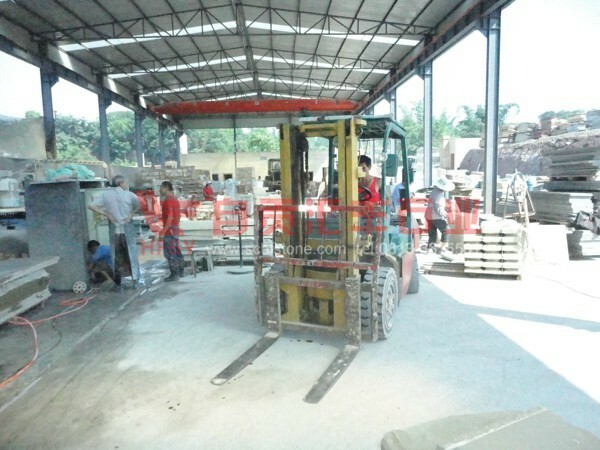 We always firmly believe that quality is the first vitality for maintaining and developing enterprise!